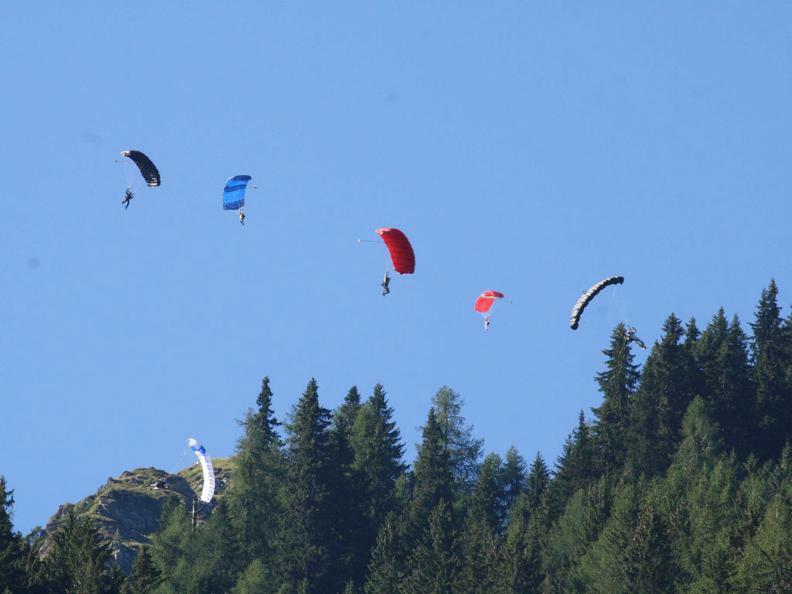 Like in the last years, the event will be held in the last week of August in Ambri TI. 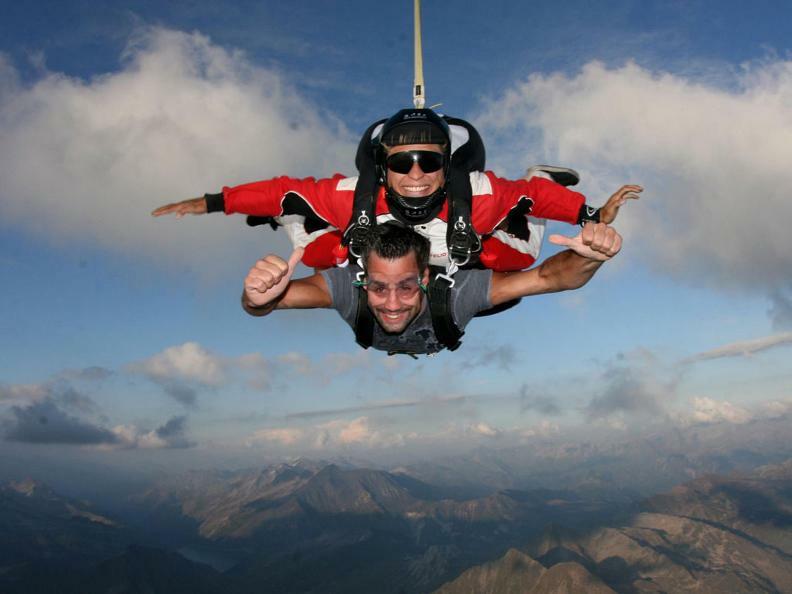 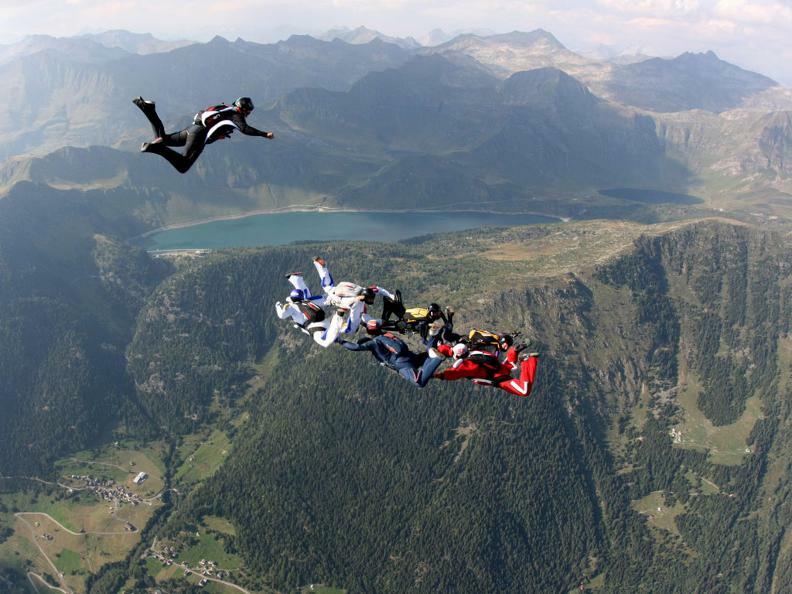 Around 200 participants from all over the world are expected to jump and enjoy themselves for a week. 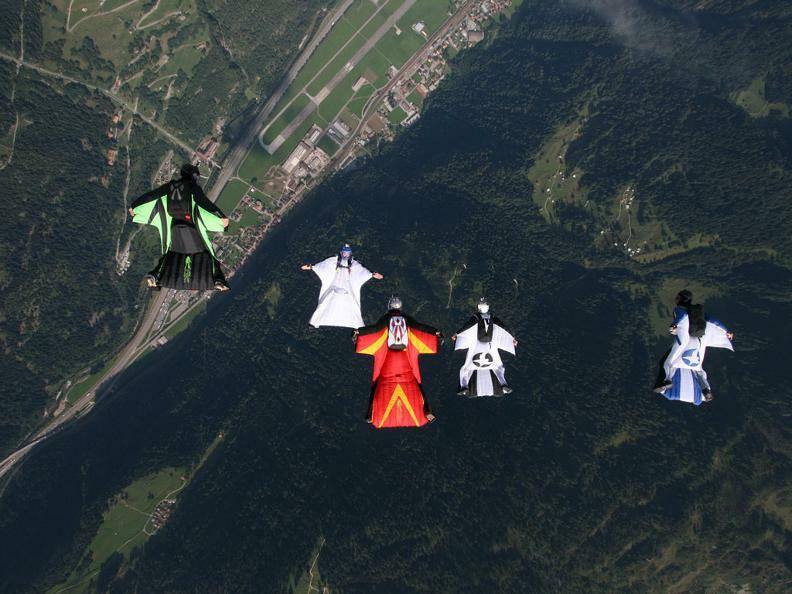 If you want to experience the Mountain Gravity as well you'll find more informations on the home page.